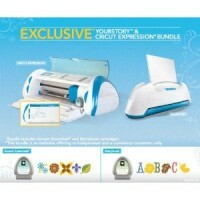 Amazon is offering the Provo Craft Cricut Expression and YourStory Combination Set for only $239.99 with FREE shipping. This is 56% off the retail price of $549! 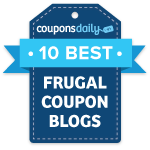 This is valid today only or until they sell out!